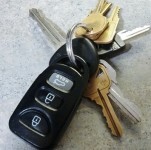 We offer everything from 24 hour emergency lockout service to key duplication and ignition cylinder repair. Don't miss any of our professional advisement series where we provide detailed locksmith products and techniques. Our extensive suite of residential locksmith service offers everything from key duplication home safes and security. When you need affordable, reliable, professional locksmith and security for your business, think of Loving Locksmith. Take advantage of our complete line of residential and commercial safes and all of our safe repair and service options. Hey! They got my car door opened quickly and affordably with no damage and no hassle! Drop the keys and go keyless with the ease and reliability of a brand new keyless system! 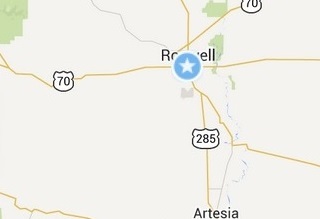 We're based in Roswell providing our locksmith services to the surrounding area where you live!